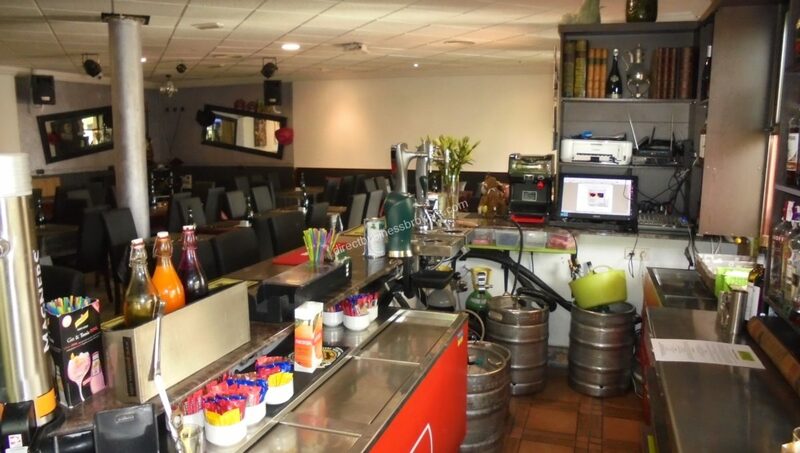 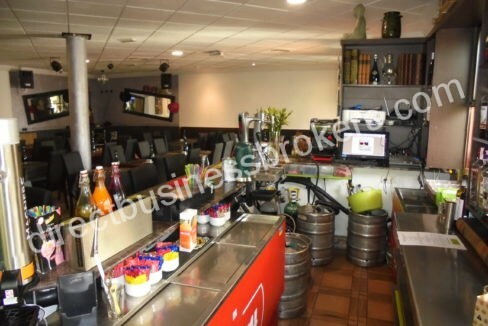 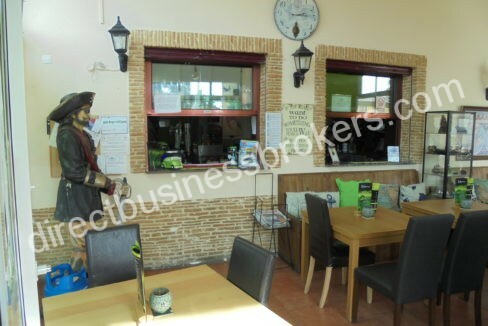 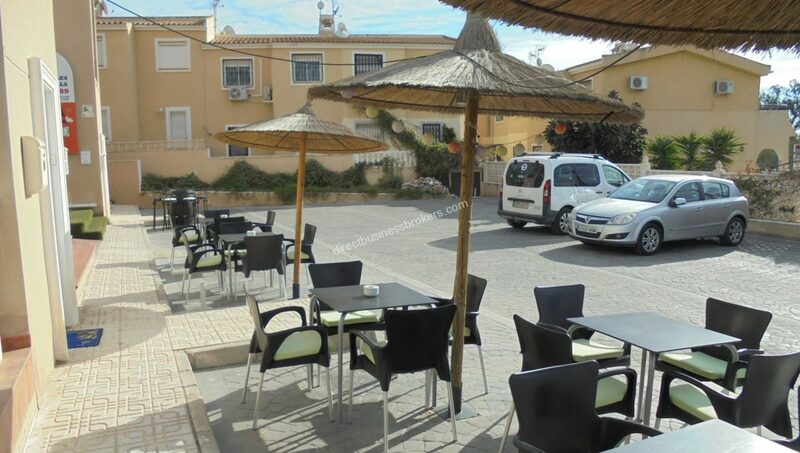 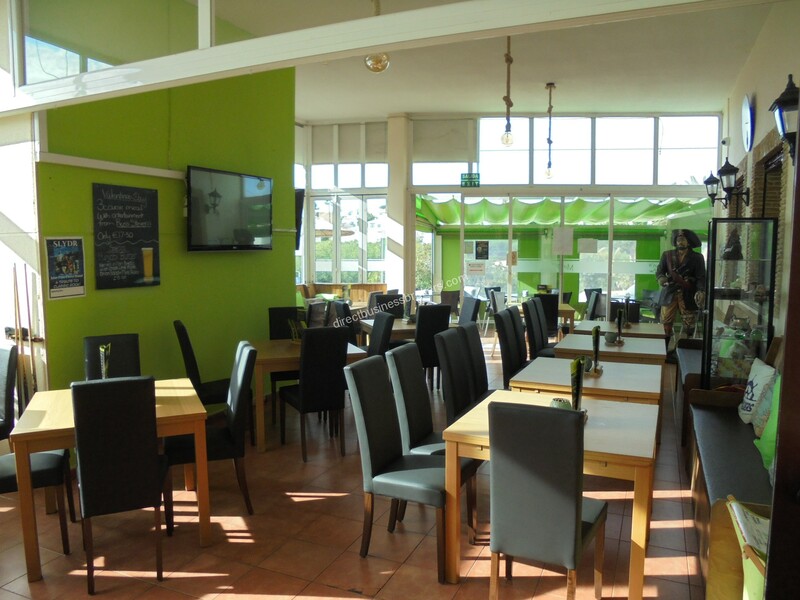 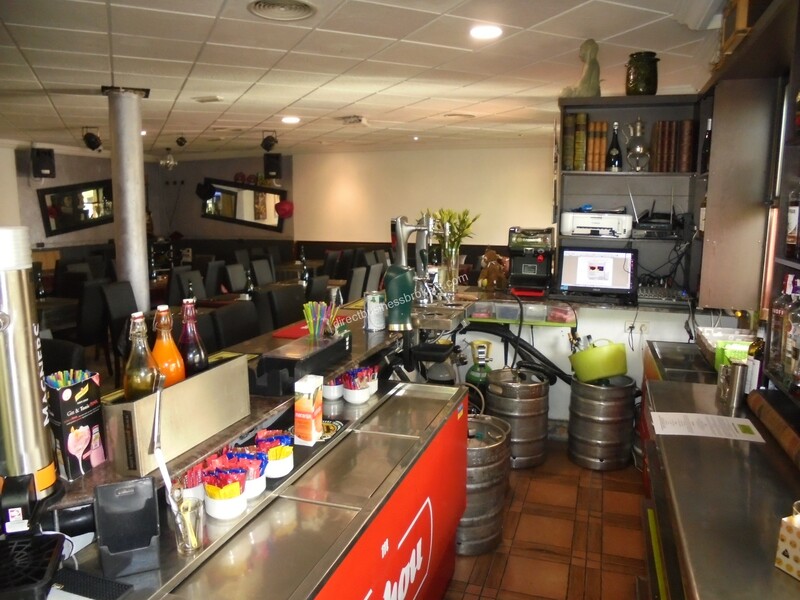 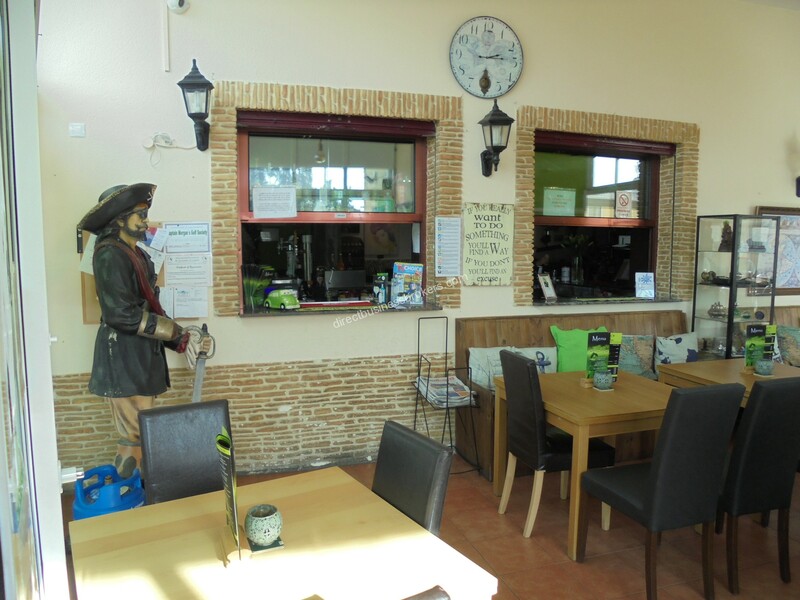 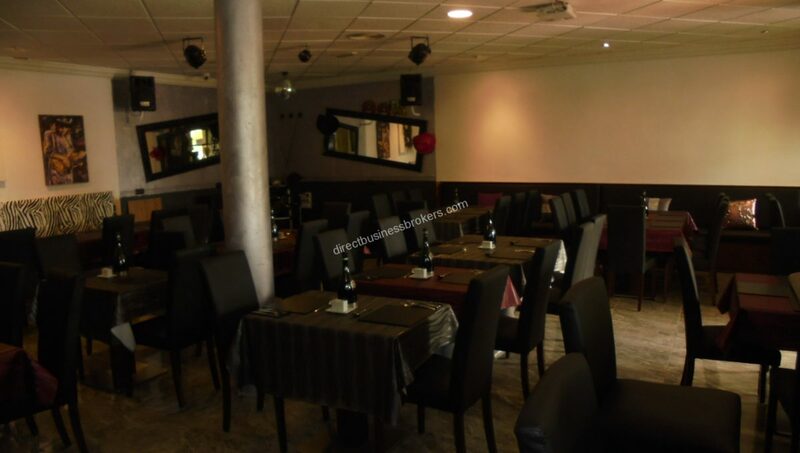 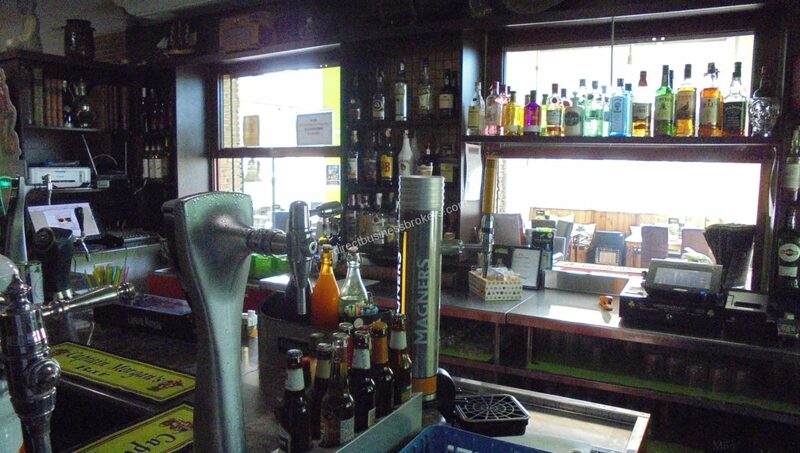 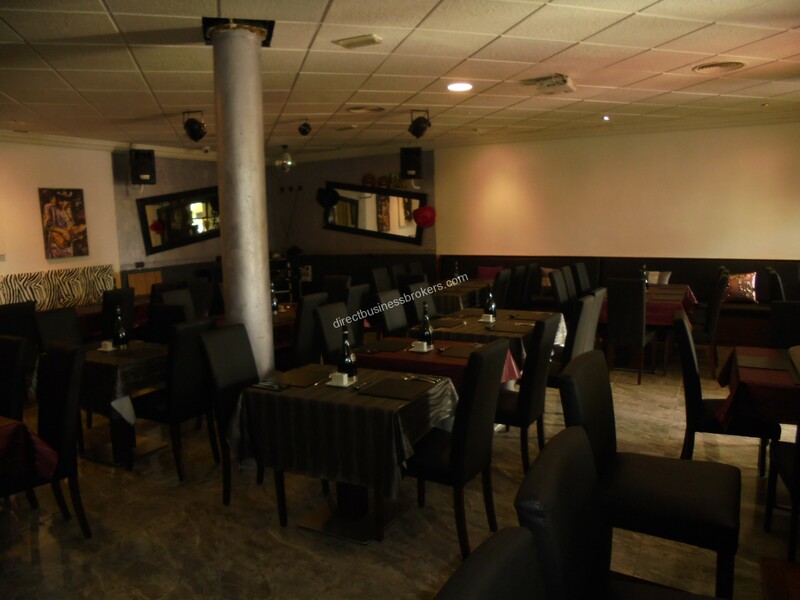 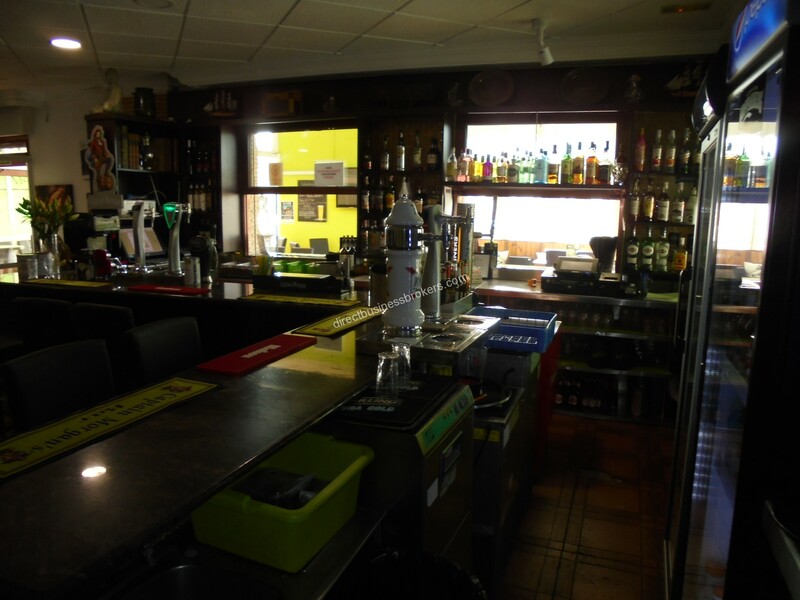 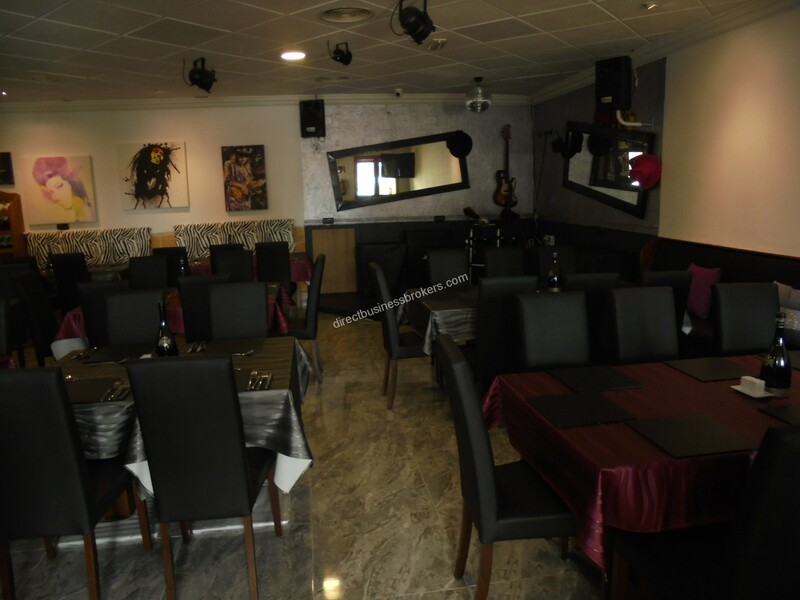 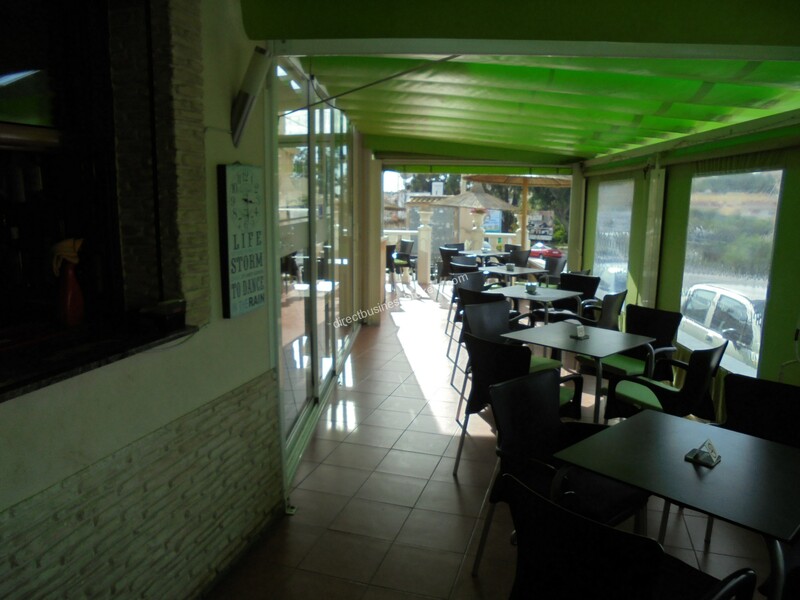 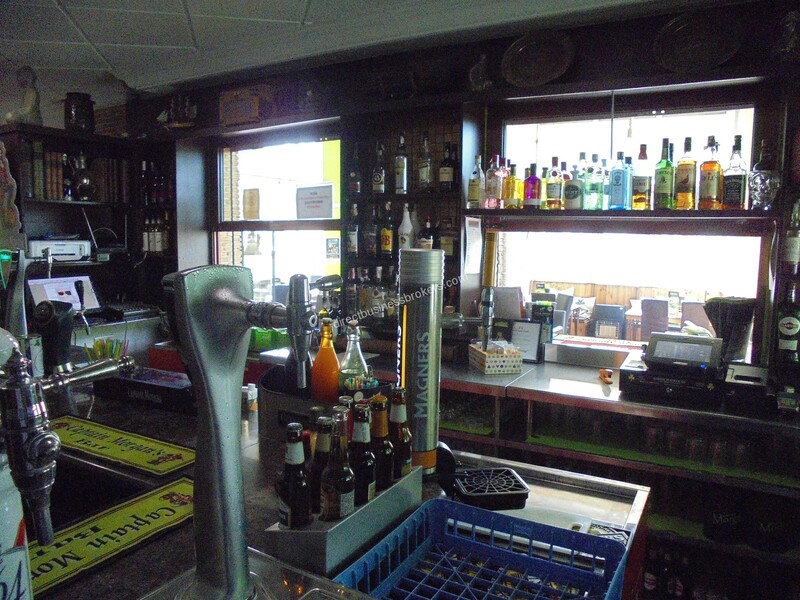 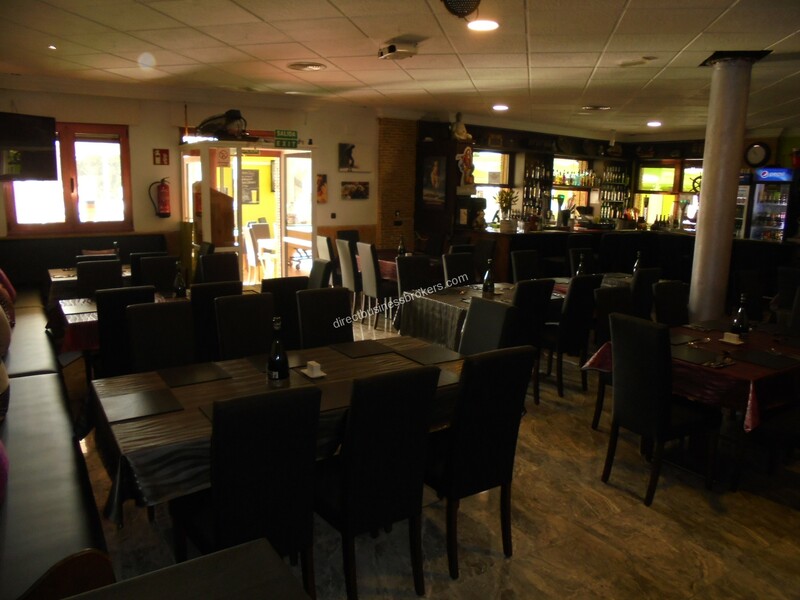 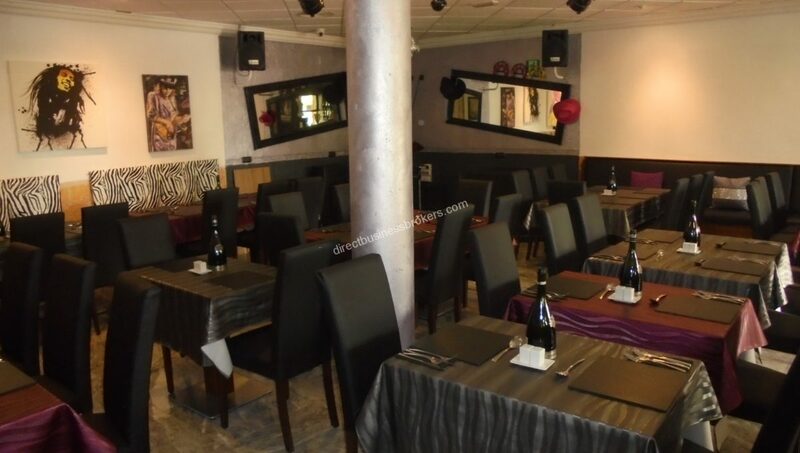 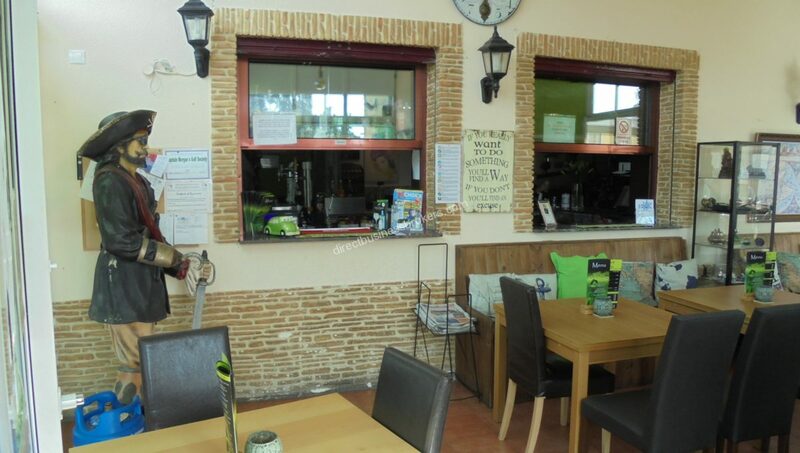 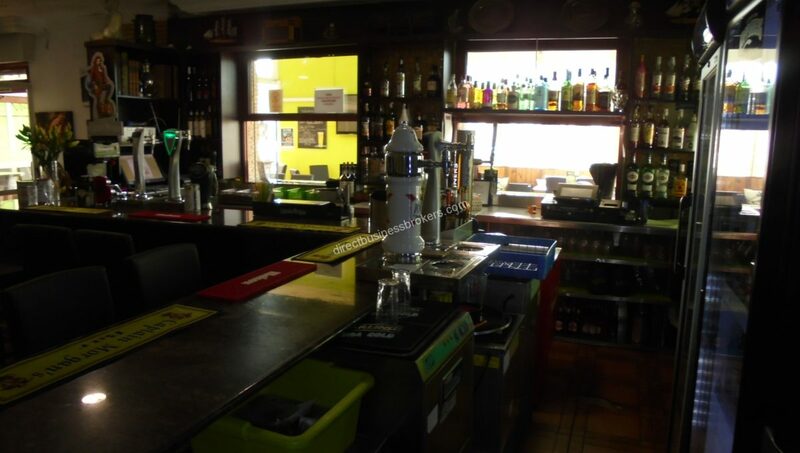 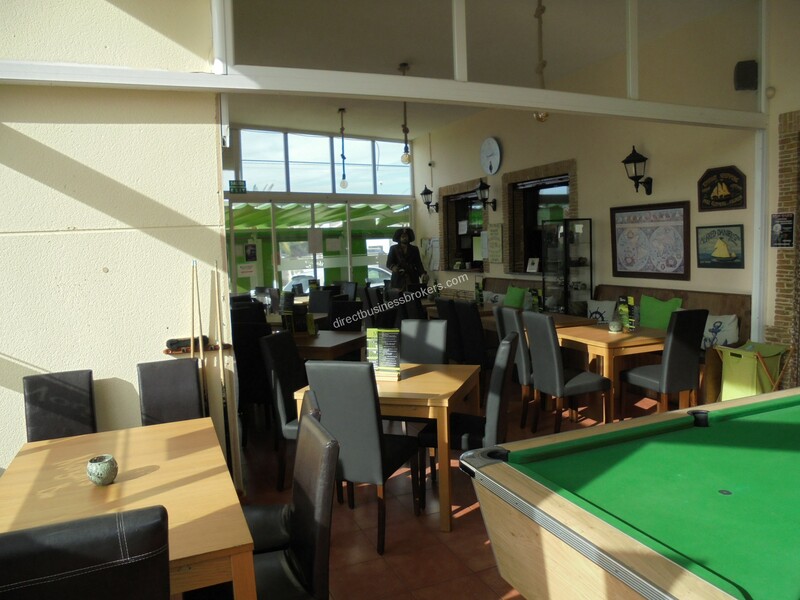 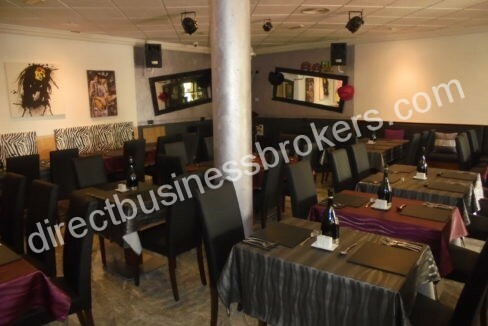 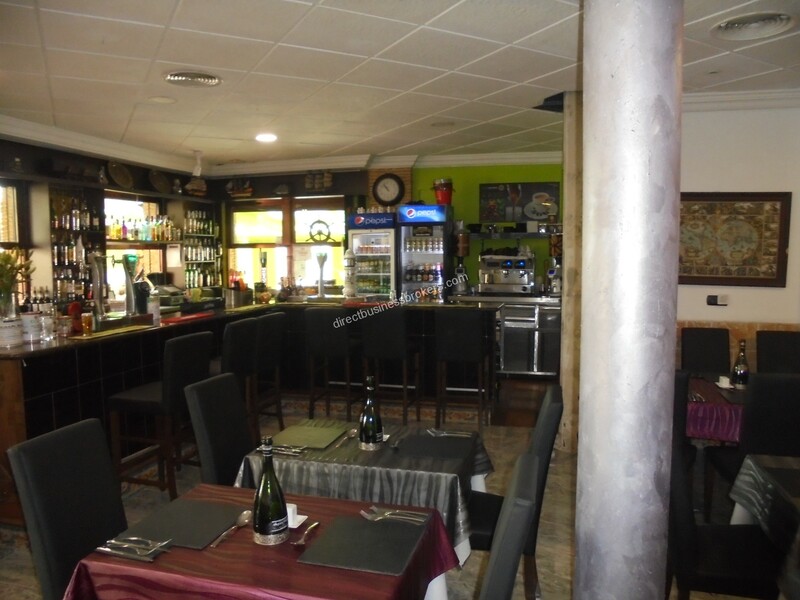 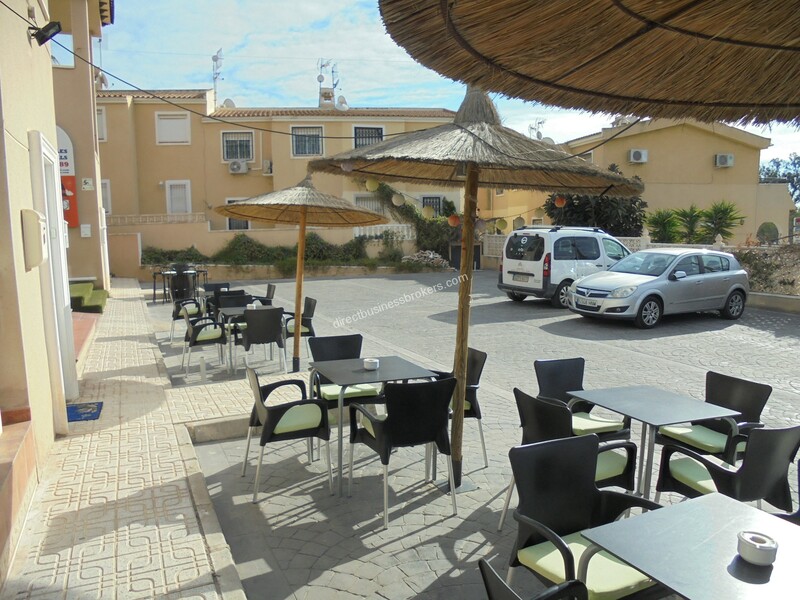 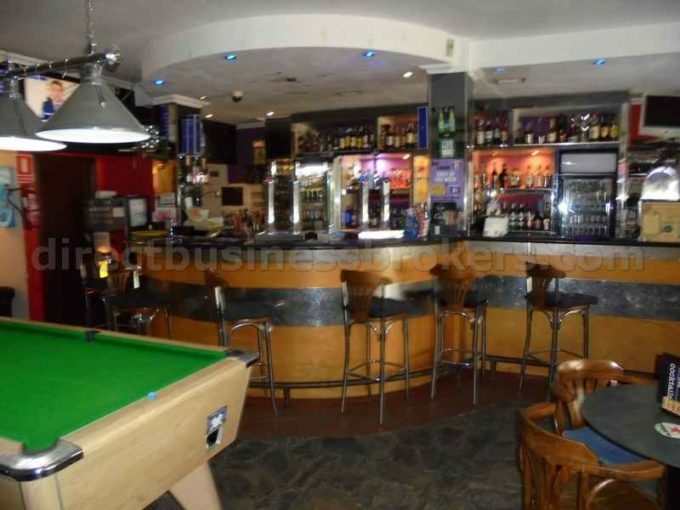 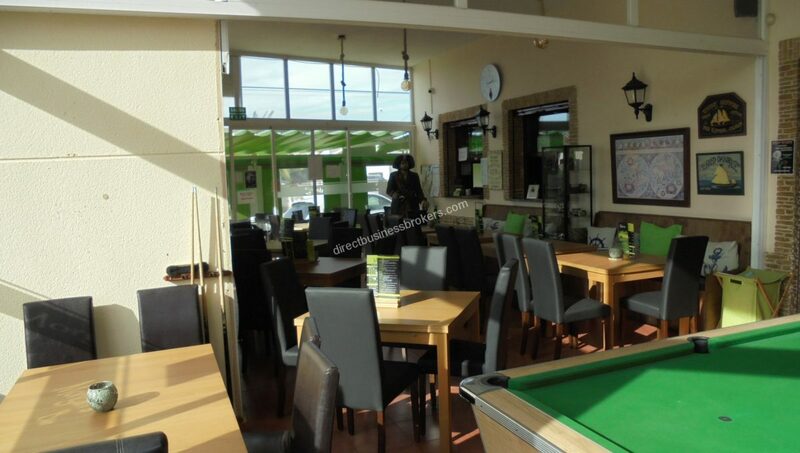 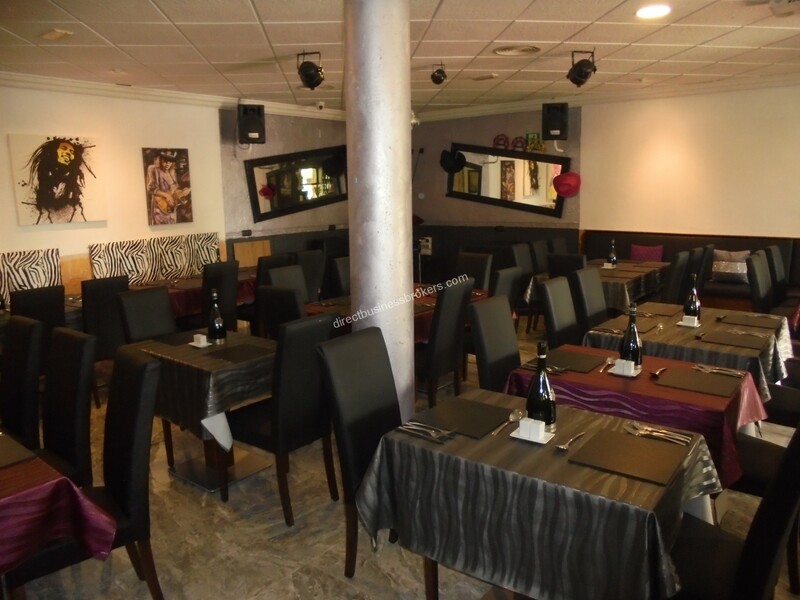 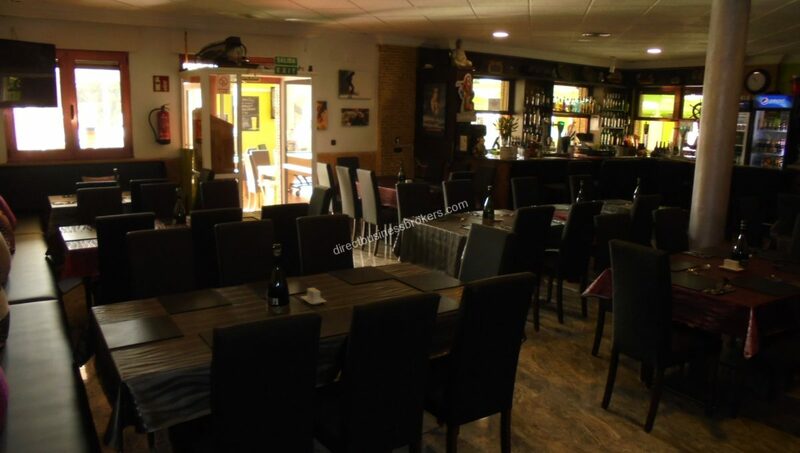 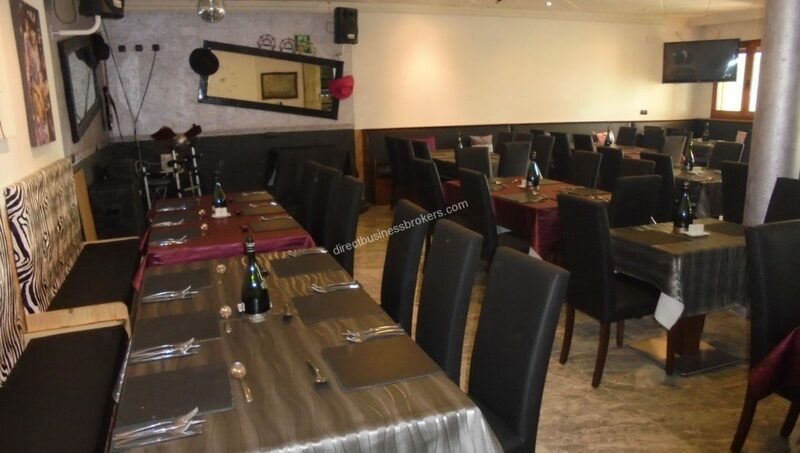 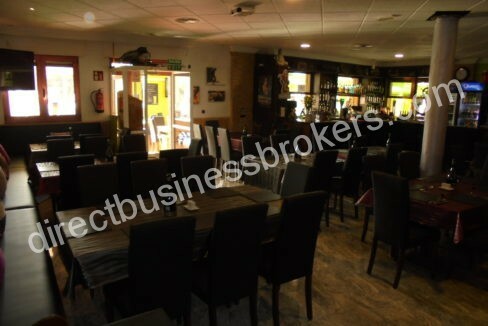 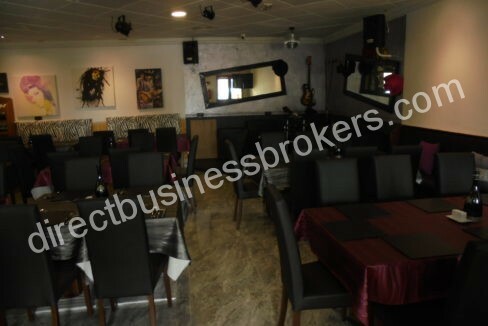 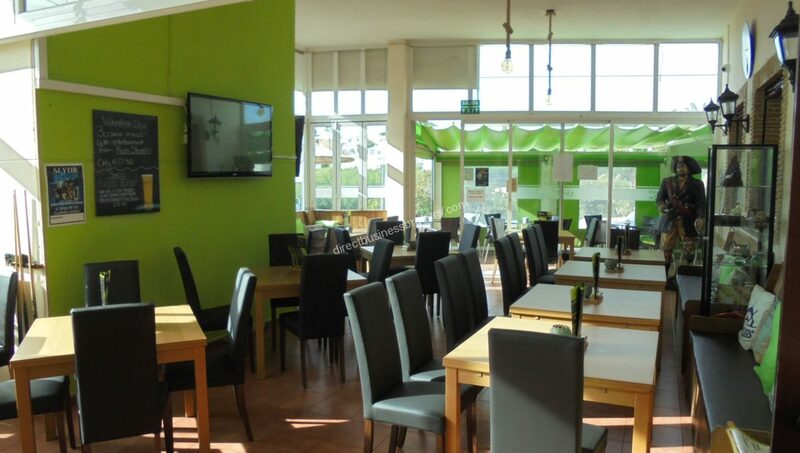 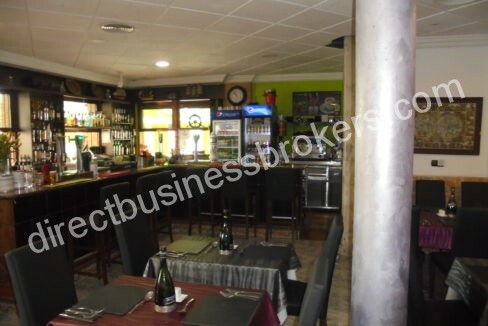 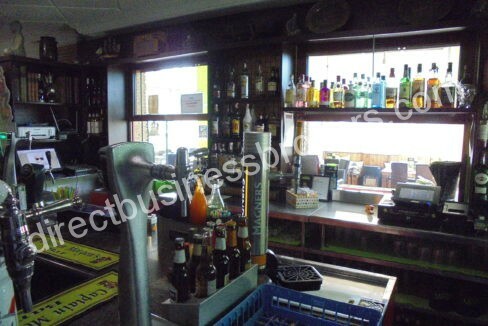 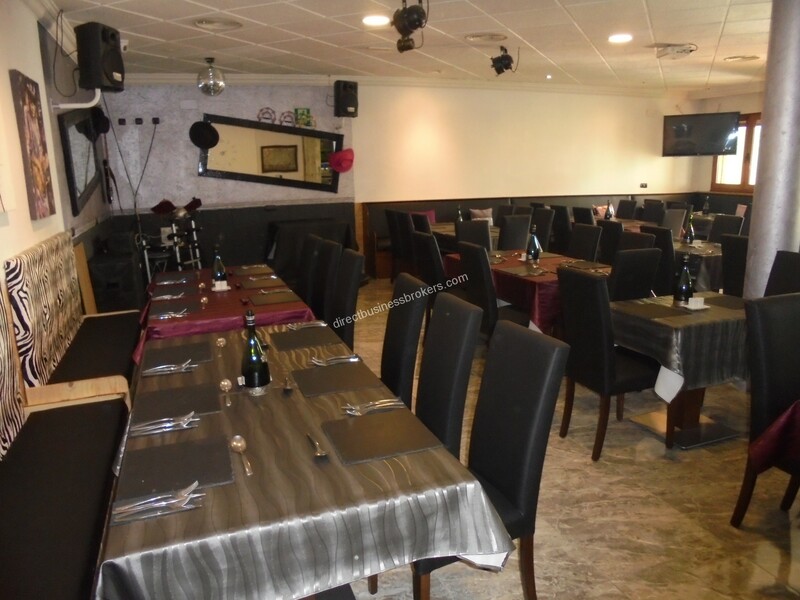 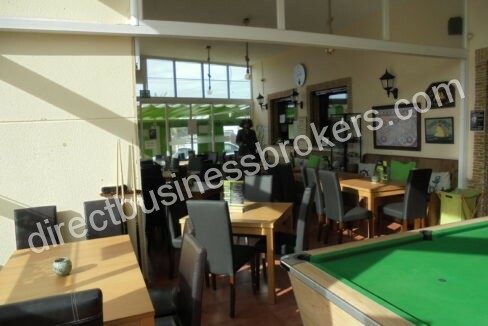 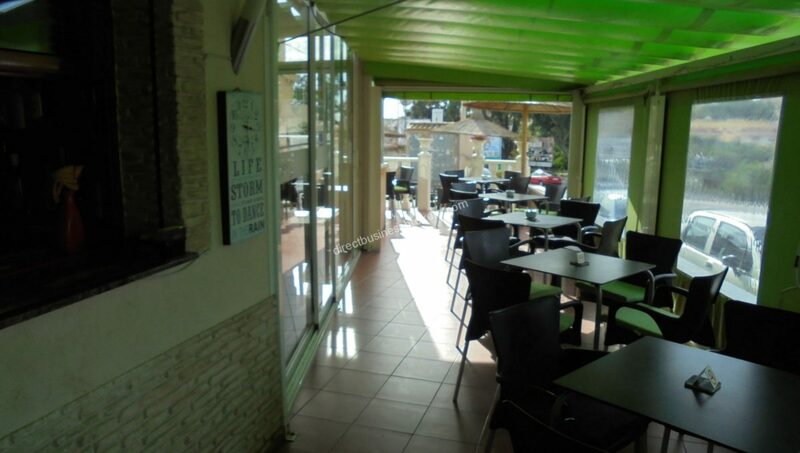 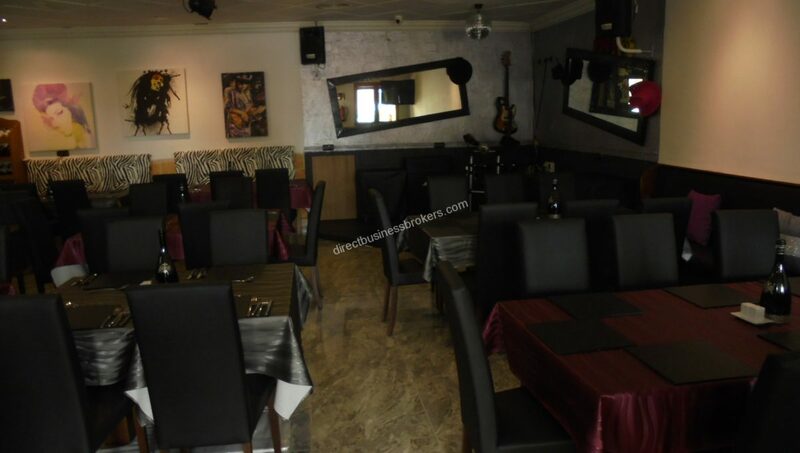 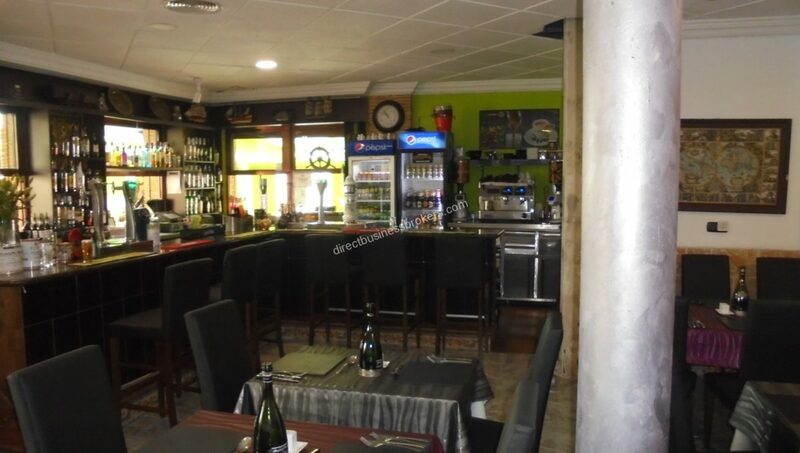 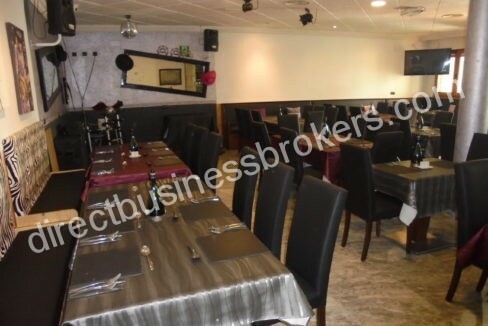 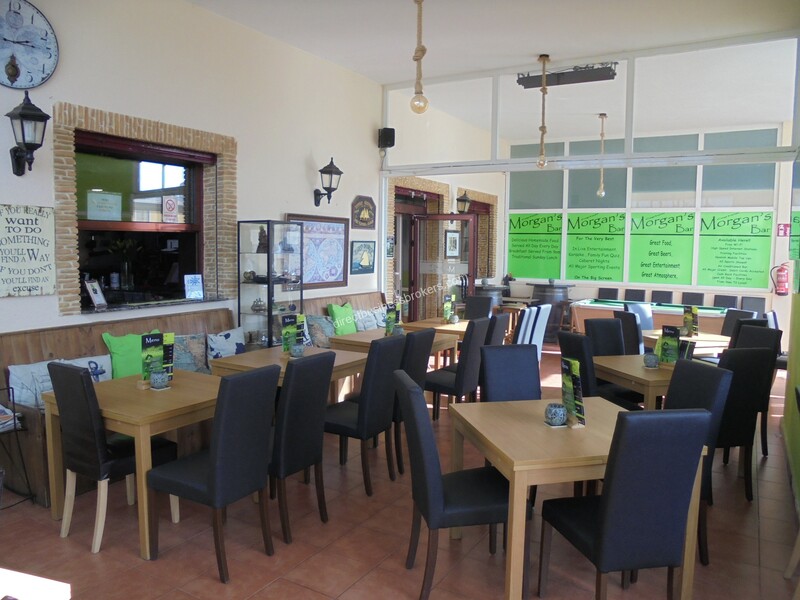 The bar/restaurant is very well established and is located in a very well known and highly populated urbanisation giving the business all year round trade and the bonus of the tourist trade. 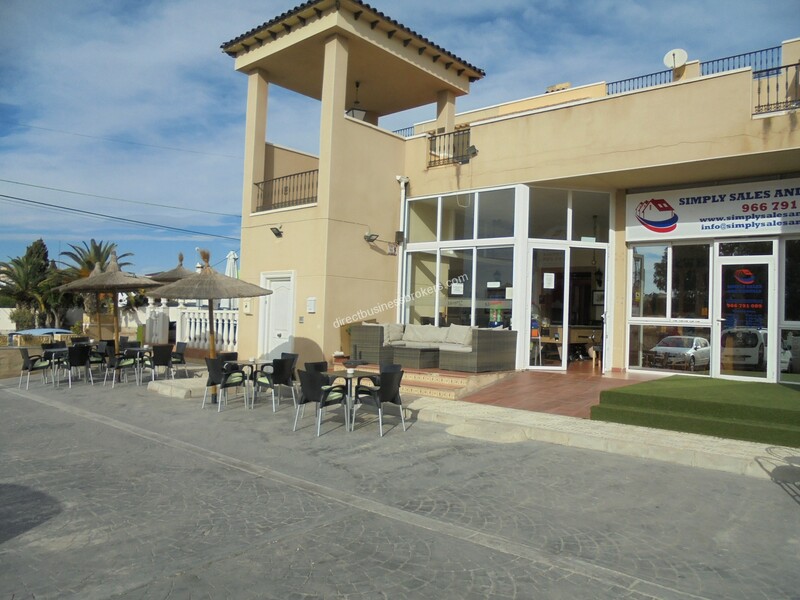 There is a very popular golf course nearby. 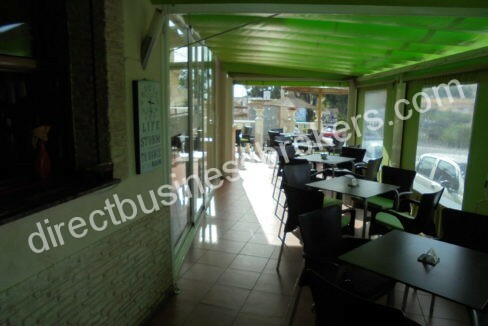 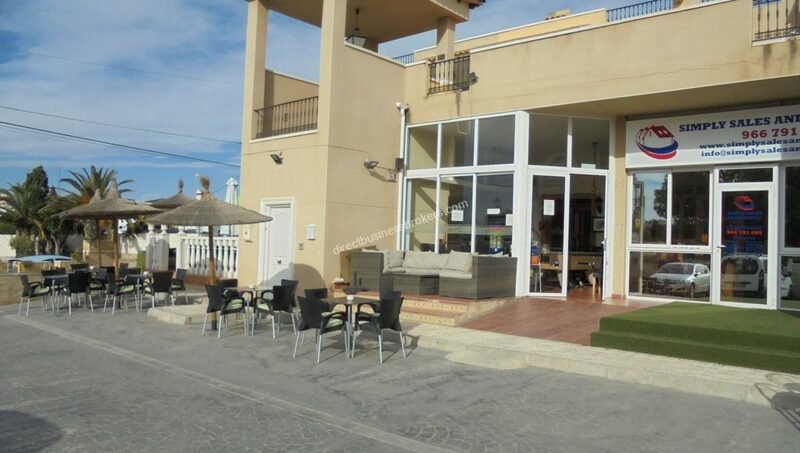 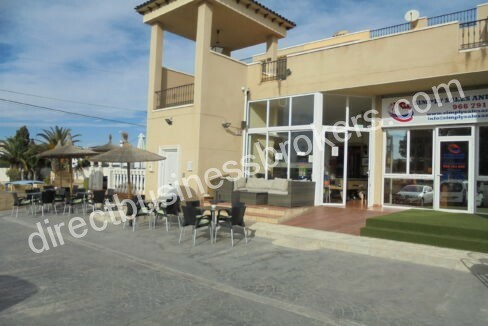 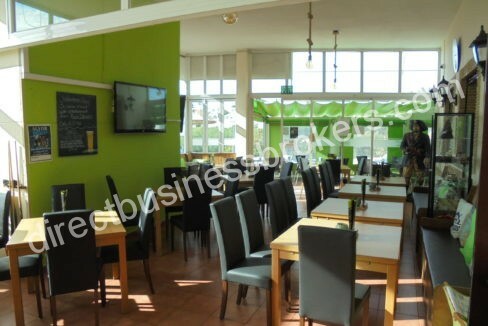 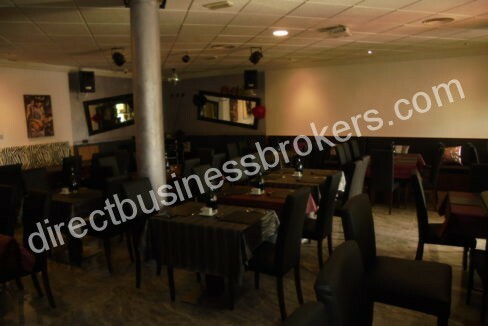 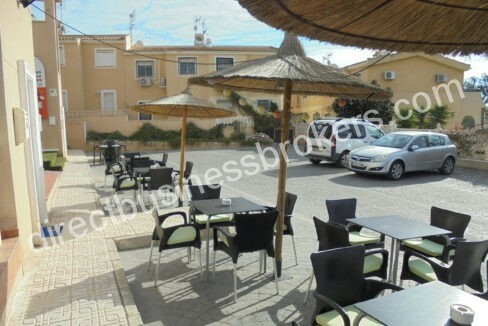 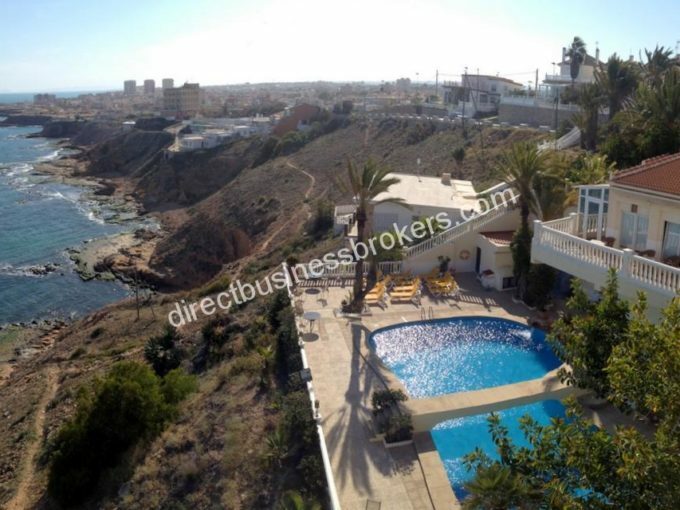 The business caters for all nationalities providing music, sports and complimented by fantastic sun terraces. 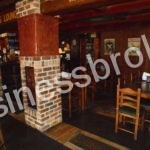 The ideal couple/operator would have had experience in managing large & busy operations previously.